For Free Demo Test. 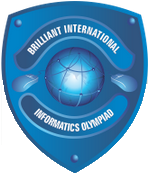 Click here..
Intelliseeds Learning helps students from class 1 - class 5 in preparing for various competitive examinations which are based on CBSE / ICSE school syllabus. Encouraging students to participate in the competitive examinations from early age helps them gain an edge in future, and also helps building their confidence. Our tests are very focused and bring out the best in the students by providing them time management skills as well as familiarity with the examination pattern. 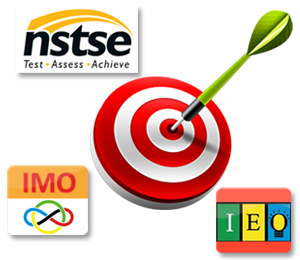 Great combination of Practice tests and Mock tests and cover syllabus of all important olympiad examinations like NCO, NSO, IMO, IEO, ASSET, iIO, iOS, iOM, iOEL, SKGKO, UCO, NSTSE, SLSTSE, IAIS, NTSE, etc.